It is no secret that China has an ambition for its currency to join the ranks of the Dollar and the Euro and if we look at their currency initiatives since 2013, the country’s demand for gold reached an all time high that signalled their first step towards placing the Renminbi next to the greenback which is totally possible based on the fact that China has the biggest middle income group in the world and it is rapidly rising. China has been driving towards this ambition since 2010 and just half a decade later, the country is financially secure enough to actually replace the dollar and truth be told, the Chinese currency is actually backed by their gold reserves which is substantial, whereas the dollar is backed by ‘rumours of gold’ held in Fort Knox that nobody has seen or audited for ages. 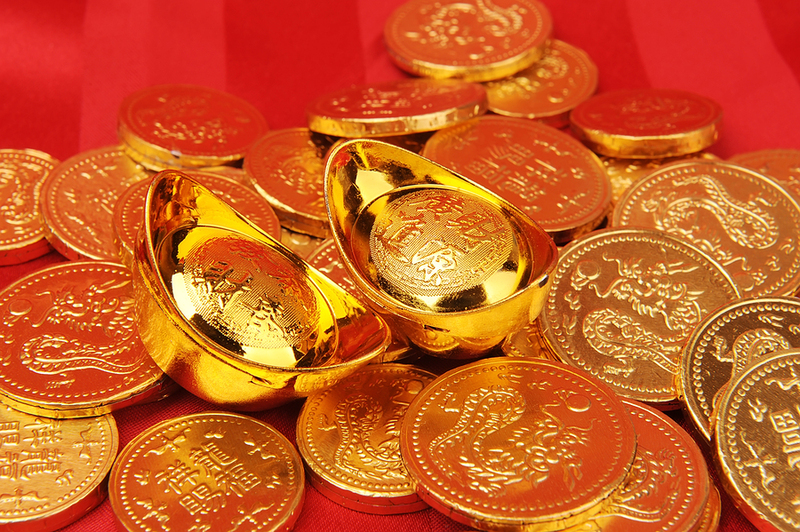 According to the WGC (World Gold Council) the recent upward demand for the precious metal that is stemming from the Chinese market could easily place them in a dominant position in the precious metal industry. Their insatiable love for the shiny yellow metal is historical and that love has not left the Chinese land. Simple logistics reveal the forces behind the robust demand such as Shenzhen (the capital of China’s Jewellery fabrication processes) was only a small town with a population of slightly over 300,000 people, but as of this year the population of Shenzhen surpassed the 10 million mark, increasing the demand for goods and services by more than 100 % and the demand for gold and gold jewellery has increased along with the increase of the population. Looking at the bigger picture, with China’s population exceeding 1 billion people, the demand for gold is the highest in the world. Buying gold and silver for that matter has become a trend for the massive population who in general lean towards saving rather than spending and as far as they are concerned, the best way to save is through buying gold, and with low local premiums due to labour and rent costs, the majority of the demand is placed upon businesses who sell gold jewellery, as there is little difference in premium between bullion and jewellery within China itself. The top demand driver in the Chinese market is and always has been Jewellery, the fact that the ‘love trade’ which stems from the gift giving culture of China (India and the Middle East as well) has been the main reason behind the massive demand for gold. The demand for gold since 2004 has tripled in china to 1,132 tons in 2013 which places China at the top spot above India as gold consumers as India’s gold buying slowed down due to import restrictions imposed on precious metal imports. Another factor that contributed to the steady increase of demand for precious metal in the Chinese market is said to be because of the steady decline of the US dollars reserve currency status in these economies, which prompted currency holders to dump the dollar and switch to gold. According to an economist based on the US, in the year 2000 the US dollar accounted for more than 50 % of all foreign currency reserves, that figure has declined to 33 % in just over a decade and according to statistics this number will further decrease to 20 % by the year 2020, this according to the source is inevitable as people in these large economies have come to realise that buying gold is a better option than holding the dollar or the Euro to protect their wealth.